Hi friends!! Its sure been a while since my last post but i think my winter hibernation is finally over since it feels like we just skipped spring and are heading right into summer. Im going to try not to complain about the heat but I think I say that every year and when we hit 90 on thursday im pretty sure any attempt at civility towards nyc humidity will be out the window. More on that later. For now I just wanted to share a delicious new addition to my favorite soup repertoire that is perfect for this time of year because it can be eaten hot or cold. 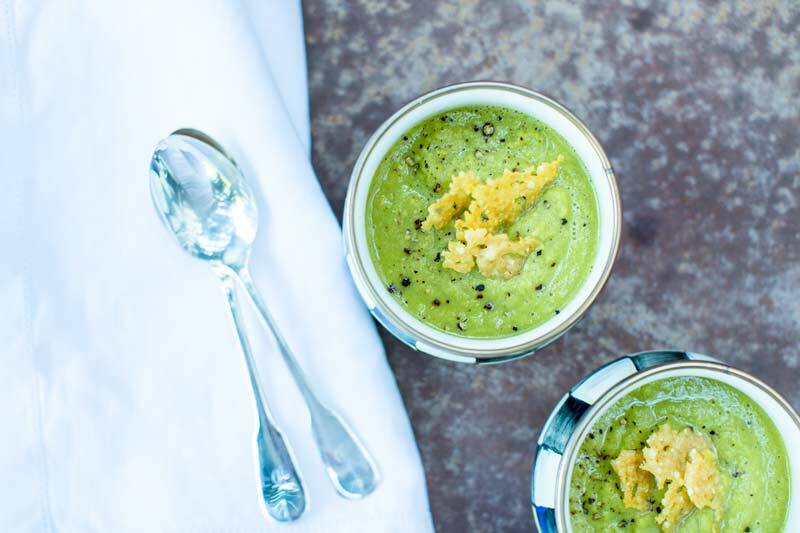 Asparagus soup with the addition of ramps for a garlicky bite – but if ramps are no longer available or you cant find them just sub in a leek or two, this isn’t an overly fussy recipe so just go with the seasonal flow. Also if the soup is not as vibrant a green as you might like, feel free to add some plain greek yogurt at the end (i will put this all in the notes so you have it all in one place). 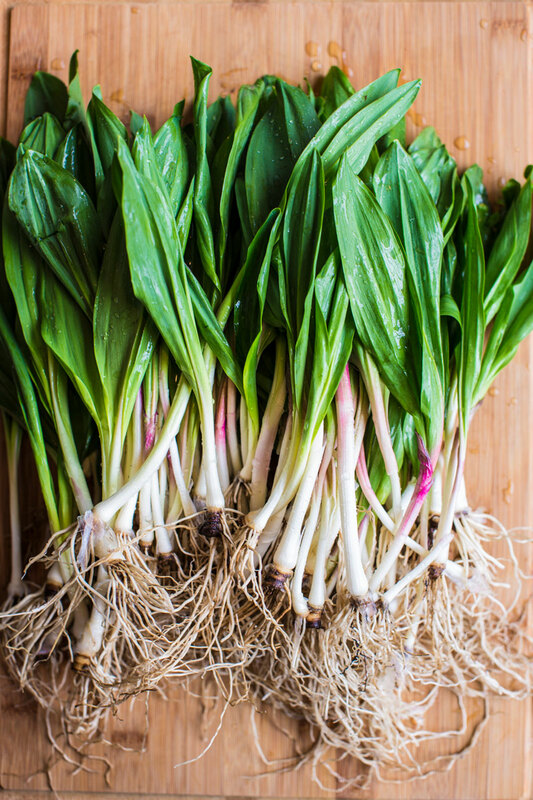 Clean ramps thoroughly, trim off the bottom bulbs and give them a rough chop - we are blending so the size does not really matter here. Melt butter in a large, wide-rimmed, pot and add the ramps. Cook over medium heat, stirring occasionally until tender and starting to brown, about 5-7 minutes. Deglaze with the white wine and scrap up any brown bits on the bottom. 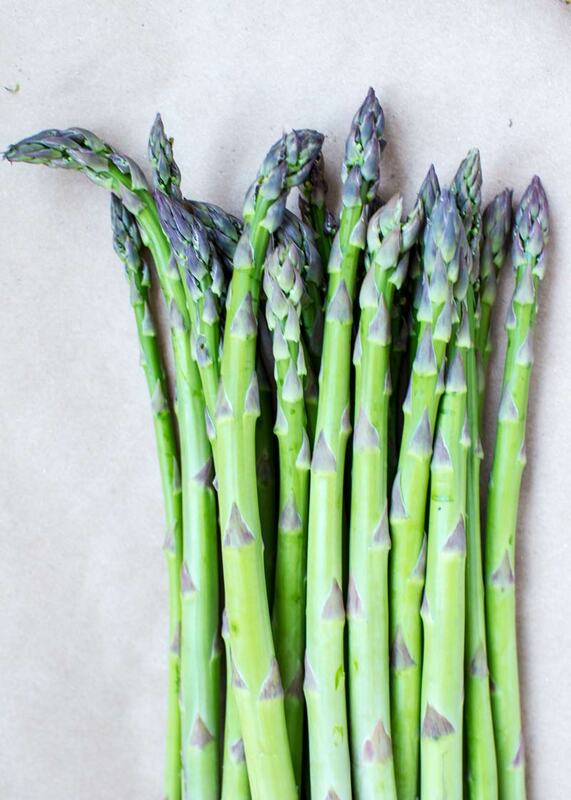 Add the asparagus and 2 cups of the parmesan broth, season generously with salt and let cook until the asparagus are tender, 5-7 minutes. Working in batches, put everything into a blender or food processor. Blend until smooth, adding that last cup of broth to adjust the thickness to suit your taste. Season with salt and pepper to taste. Serve hot or cold with parmesan crisps. Heat oven to 400˚F and line a baking sheet with parchment or a silpat. Sprinkle parmesan into cookie-sized rounds and bake until golden brown, about 5 minutes. Serve whole or break into pieces. **i sometimes feel my soup comes out a not so nice shade of green and so will add a bit of yogurt while blending to brighten it all up. Looks delicious! I wish this were in my most recent care package!